The government accepted the resignation of four technocrat ministers on Sunday ahead of the upcoming general billed for December 30. The Cabinet Division issued a gazette notification relieving Expatriates’ Welfare and Overseas Employment Minister Nurul Islam, Religious Affairs Minister Principal Matior Rahman, Science and Technology Minister Yafesh Osman and Posts, Telecommunications and Information Technology Minister Mustafa Jabbar, said its Joint Secretary Shafiul Azam. On Saturday, Awami League General Secretary Obaidul Quader in Noakhali said there would be no technocrat minister in the Cabinet from Sunday (December 9). 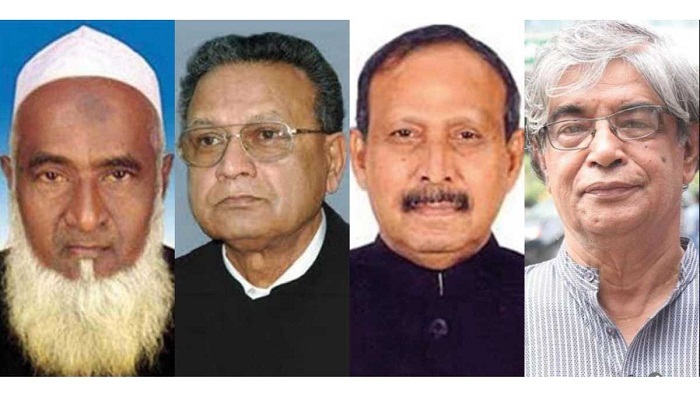 Hours after Prime Minister Sheikh Hasina asked them to step down, the four technocrat ministers of the current Cabinet rendered their resignation letters on November 6 last. However, they continued to perform their duties as of Sunday as their resignations had not been accepted.